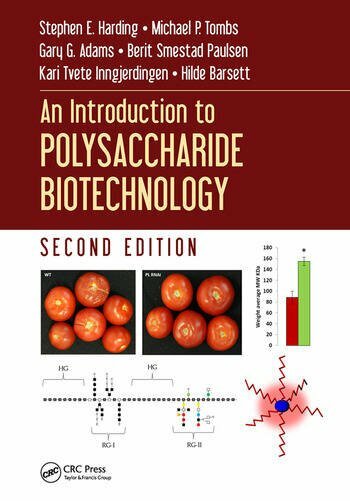 Polysaccharides and their Potential for Biotechnology. Structural Polysaccharides. Storage Polysaccharides: Starch and Fructans. Marine Polysaccharides. Some Bacterial and Synthetic Polysaccharides. Vaccines, Encapsulation, Bioactivity. Regulatory Issues. Glycans. Scaffolding. Modern Applications.